This fountain is just like the medium Fresh Flow Pet Fountain, only bigger! This makes it usable for not only cats, but small to medium sized dogs as well. This water purifying pet fountain flows so quietly only kitty will know it's there! 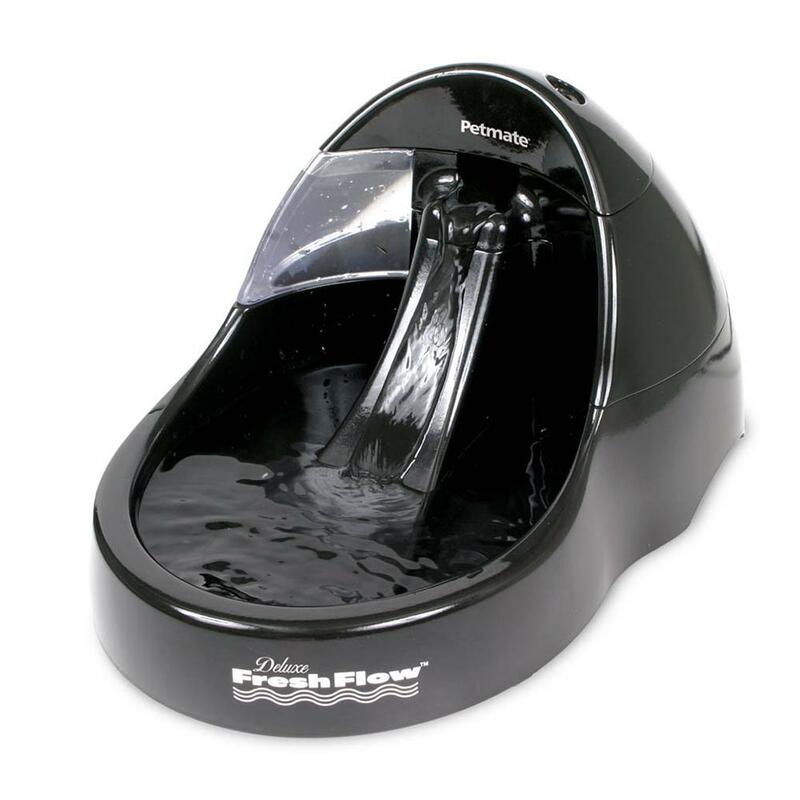 The Fresh Flow is specially designed for dogs and cats that, by nature, prefer fresh-running water. It's also perfect for most small animals.